Welcome back to Topnotch! 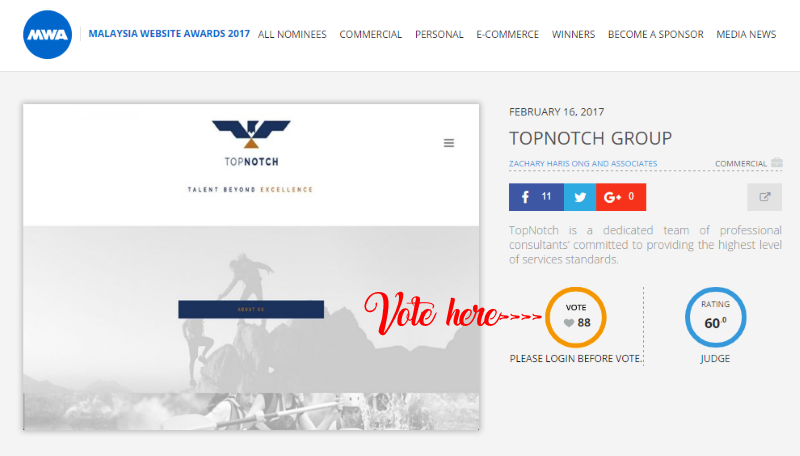 Before I started the topic today, we are so happy that our website has been nominated for the Malaysia Web Awards 2017! 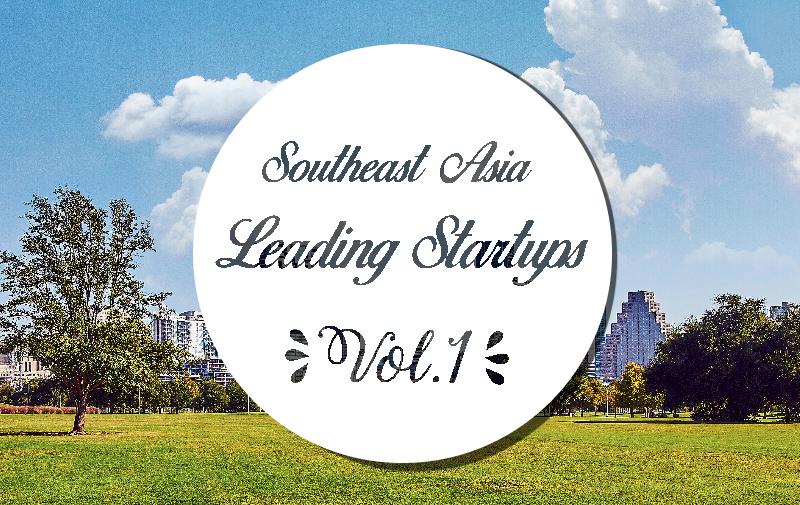 Credit to the design team from ZHOA, and thank you for those who voted for us! So, it’s Monday again. I always have Monday Blues, because I have to deal with the harsh traffic. Without the massive traffic, I can reach my workplace within half an hour, but it usually takes me more than an hour to reach, and Monday’s traffic is the worst. 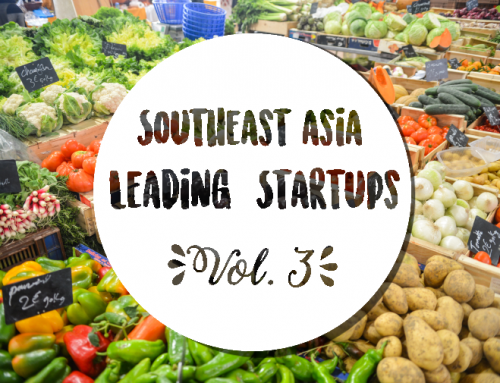 Today, we are going to look into a noteworthy startup in Southeast Asia that aims to reduce this problem, which is Grab. Why do I want to discuss about Grab? Well, because all of us in Southeast Asia are their targeted customers. Grab was launched in Malaysia as MyTeksi, an app that connects taxi drivers and passengers, back in 2012. Now, they are operating in 7 countries over Southeast Asia. 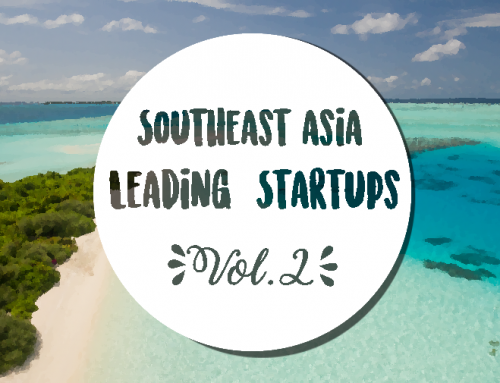 They are known as Uber’s strongest rival in Southeast Asia. Why is Grab gaining so much of loves from the Southeast Asians? For me, cab is luxury. When I was 16, I always hang out with friends around Bukit Bintang after school. My school is very near to Pavilion, but we never once took a cab since it might cost more than RM15. 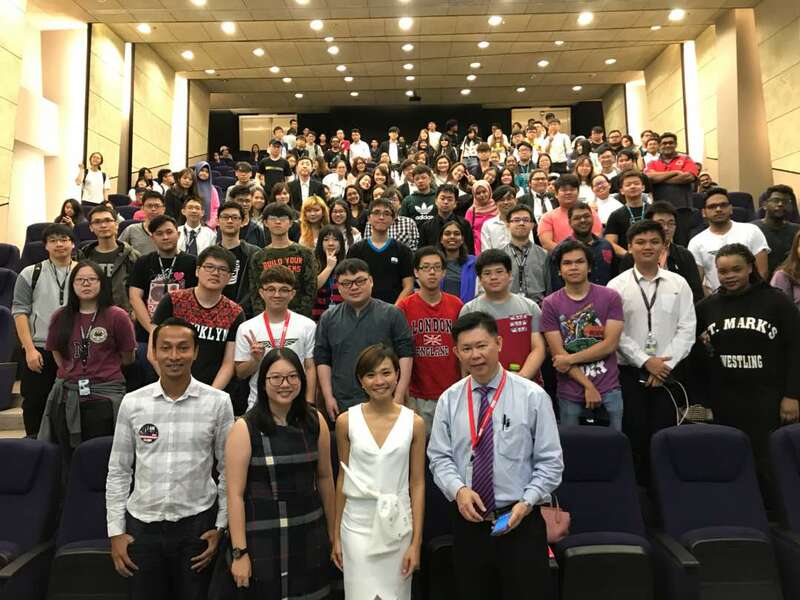 Thus, we took a bus to Bukit Bintang, stopped at Jalan Imbi and walked to Sungai Wang, cross over to Lot10, and continue the walk to Pavilion. 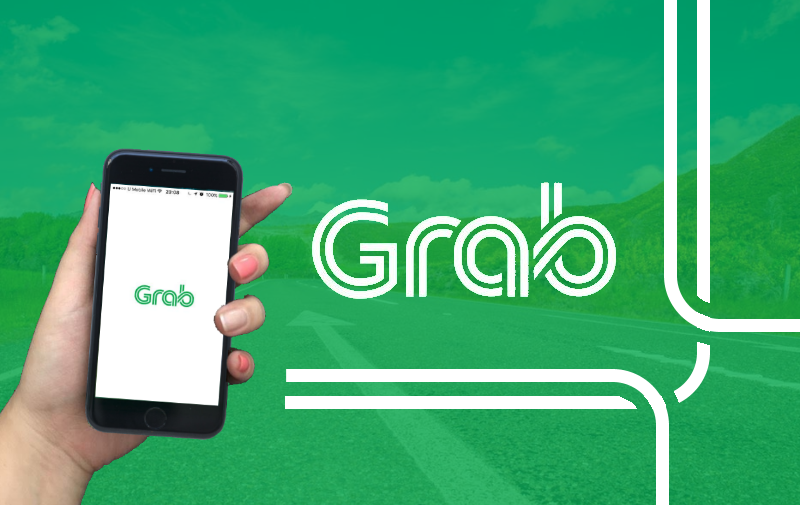 If there was Grab then, hmm… We would simply take a GrabCar which only cost approximately RM6! If there were 3 persons going together, each of us just needed to pay RM2. Yet it is so convenient! Even though I own a car now, but I would still opt for GrabCar or GrabShare when I wanted to go to a mall nearby. To find a parking space in almost any mall within Klang Valley (I supposed it happens the same in other areas) after 10.30am is a tough task. Moreover, some malls have incredibly expensive parking rates! The fascinating thing is if you used GrabCar from any location within Klang Valley to KLIA/KLIA2, it cost you only RM65! You can pay even lesser if you book your ride earlier with GrabHitch. To save even more money, visit their official Facebook Page regularly to check for promo codes. All this while, we know Grab provide ride-hailing services, but do you know there are plenty of choices within the app? If you prefer a licensed cab, you could use GrabTaxi. GrabTaxi is conventional taxi drivers that drive with Grab, they are monitored by the driver’s app to make sure they use the fastest route and charge you the right amount. You don’t need to call a cab or queue at a taxi stand, the app will assign the nearest taxi to you. I don’t like to spend much on transportation, therefore I like GrabShare and GrabHitch. Both are carpooling services, GrabShare is driven by GrabCar driver, you’ll share the ride with another passenger. GrabHitch is a unique service in the market, it matches people who going the same way to carpool. For example, I drive to Subang from Cheras every working days. If I signed up as a GrabHitch driver, the app would suggest some passengers which going to places in between my route. I could accept a booking and offer a ride to the passenger, the passenger get a cheaper ride and I earn some money to cover my petrol cost. You can always tap around on the icons for each service in the app to check the availability of cars and the estimated fares to choose the best ride. It just took me few minutes to complete the registration when I first installed the app, and it took me less than 3 minutes to add my credit card to GrabPay. I try the app on both android and ios phones, they are smooth! When we talk about Grab, Uber, Go-Jek etc., a lot of people will doubt about the safeness. ‘Is it safe?’ See, you will be facing the same risk even if you take a conventional cab. We are exposed to risks once we stepped out from home, we worried of pickpocketing when we’re on LRT, we scared of robbery when we’re walking or driving alone. From my experiences of taking GrabCar, I noticed drivers are being monitored by the drivers’ app. Grab has a team of talents that work hard to ensure the safety of both drivers and passengers. Anyway, we need to be aware of the surroundings all the time, in case anything goes wrong you can make a call to customer service or the police before it’s too late. 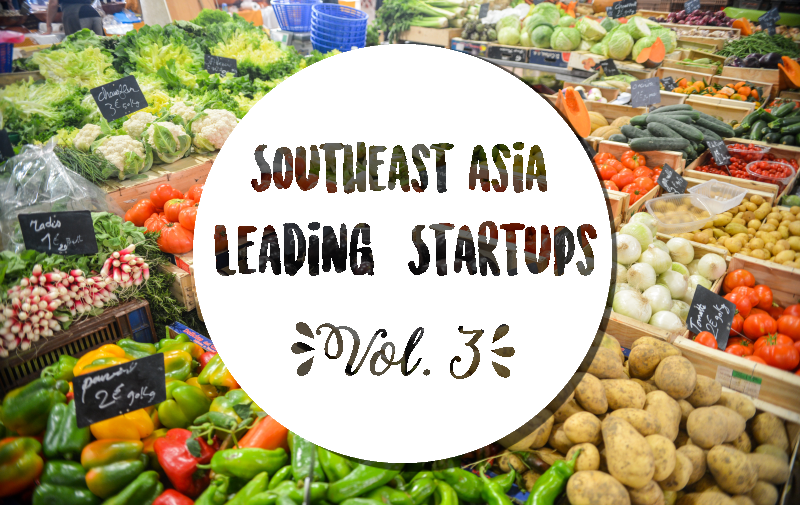 Local startups in Southeast Asia like Grab not only give a good impact to the economies but also help to improve our lifestyles, at the same time generate a lot of job opportunities for locals. Share us your thoughts about this topic in the comment box if you think of any other similar local businesses. 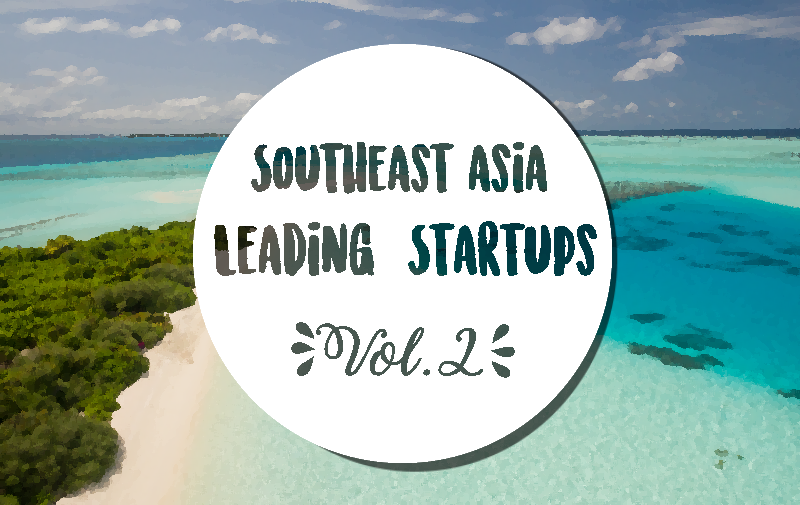 We will discuss another remarkable startup in SEA on 24th April! That’s all for today, see you again at 8 am next Monday!